A selection of hand-woven baskets for sale. From every sale a fair percentage goes directly to the weavers. 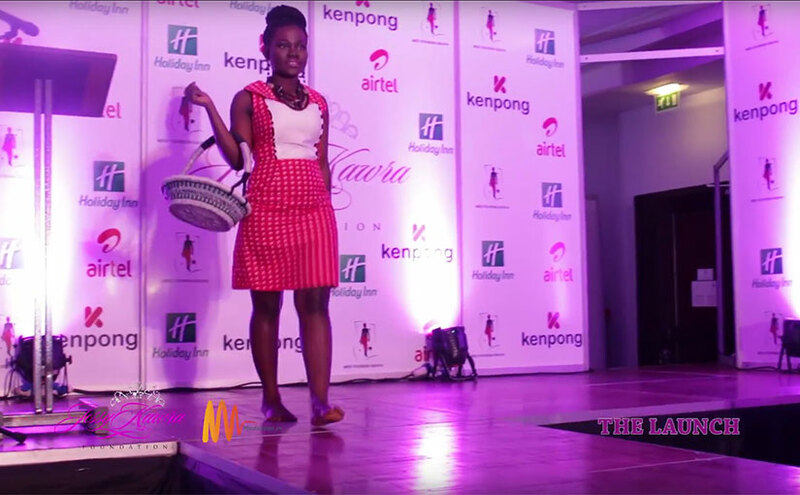 The JFK Foundation launch event in Accra, organised by Jessy Kawra (Miss Tourism for Ghana 2014), featured many Care for Basket designs. Jessy Kawra is a strong supporter for ecological change to help Ghana towards a cleaner and healthier environment that will promote increased tourism. Our baskets were chosen as an excellent example of one of the ways that plastic waste can be recycled ecologically to create a useful product.